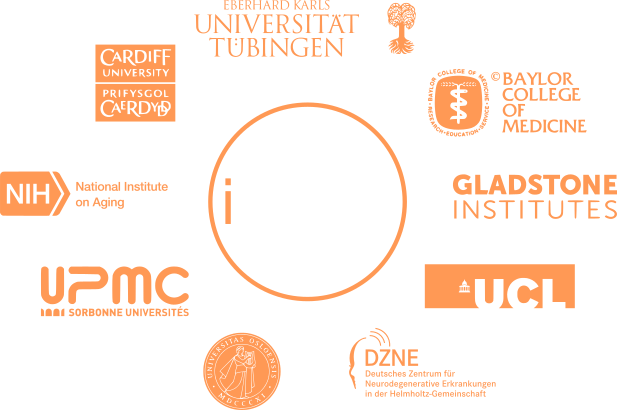 In 2009 a worldwide collaboration was started between genetic scientists from the Unites States, United Kingdom, The Netherlands, France and Germany, forming the International Parkinson’s Disease Genomics Consortium (IPDGC). The initial goal encompassed the performance of a GWAS, reaching a sample size allowing for sufficient power to identify novel PD risk factors. With more than 100 members and over 25 publications, the consortium has proven to be of great value to the PD research community by the identification of both Mendelian and risk genes important for PD.